SIMPLIFYING ADMINISTRATIVE WORK. LESS PAPER. MORE BENEFITS. For small and mid-size companies, administering benefits and human resource programs for your employees means ongoing, year-round tasks. It may seem that the paperwork never ends. That’s why we’re thrilled to offer tools to make your life easier.  Cornerstone Companies brings you these exclusive tools that simplify employee benefits administration, provide extensive HR support resources, and moves much of the paperwork online. Live phone or messaging support from certified HR experts during the business day. News updates and analysis for HR pros to stay up-to-date and compliant with changing regulations. Resource center with the forms, checklists and tools needed to maintain compliance and to perform tasks like hiring and performance reviews. Online training courses for employees’ professional development covering topics such as workplace safety, environmental compliance, and harassment prevention.